Argentina is turning 200 today and there are celebrations all over the country. 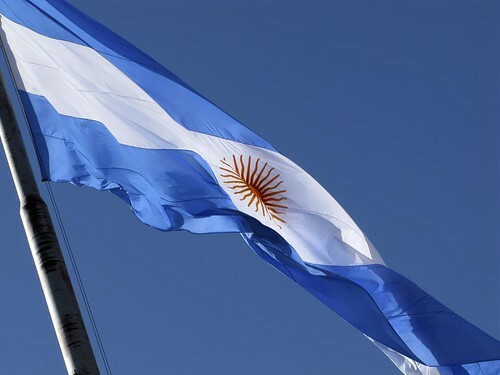 Visit the official site for the bicentenario, where you can vote for the main symbols of Argentina, what defines the Argentinian. Interesting to see which symbols they have selected, and there are quite a few tango related, including the tango itself. From my experience the notion of the homeland (patria) is rather strong in Argentina so I guess this will be a great party!